Have you suffered a holiday illness in Egypt? 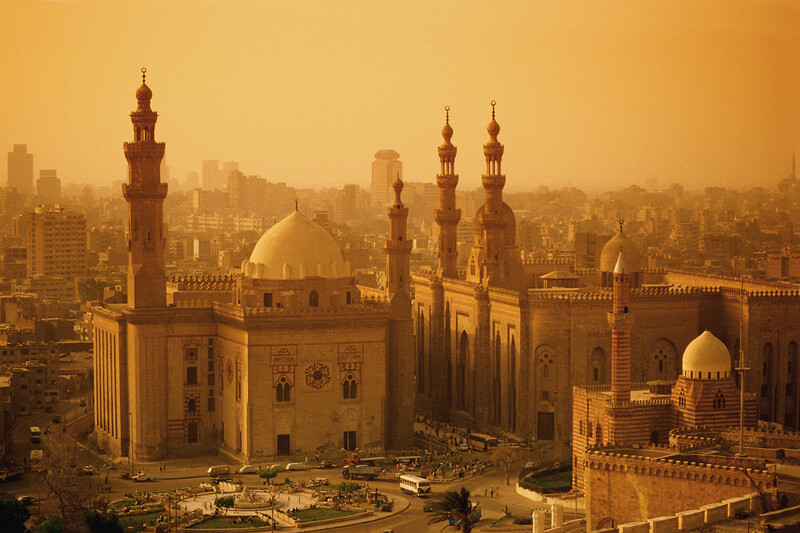 The number of British holidaymakers travelling to Egypt on holiday is growing year on year. Although many holidaymakers return having enjoyed a relaxing break in the year round sun, outbreaks of holiday illness in Egypt can occur. Have you contracted Salmonella, Shigella, Cryptosporidium, E. coli or Campylobacter on holiday in Egypt? Was your illness caused by poor food in the hotel or from dirty swimming pool water? Was your hotel part of a package holiday? Holiday destinations in Egypt such as Sharm el Sheikh have seen numerous cases of food poisoning, which can leave a holiday in ruins. Holidaymakers may lose valuable days of their holiday and can often incur costly out of pocket medical expenses. That is why our holiday illness claims team is on hand to help you obtain the compensation that you deserve. The majority of outbreaks of holiday illness in Egypt occur as a result of food poisoning. Contracting any such infection can result in holidaymakers suffering symptoms of gastroenteritis, such as sickness, diarrhoea, stomach cramps, and nausea. Where food and hygiene standards are poor, holidaymakers are placed at risk of contracting gastric illness. Consuming food contaminated with bacteria which has been undercooked or served lukewarm can quickly cause illness. Our holiday illness claims department has over 50 years combined experience within the travel law industry. They have the background knowledge and expertise to help you make a successful claim for compensation. We have represented hundreds of British holidaymakers throughout the UK, helping them obtain the best possible outcome for their claim. For more information on how we can help you make a successful claim for compensation, contact our holiday illness claims team on 0800 01 54321 or simply complete the online contact form to arrange a quick call-back and a solicitor will be in touch with you as soon as possible.